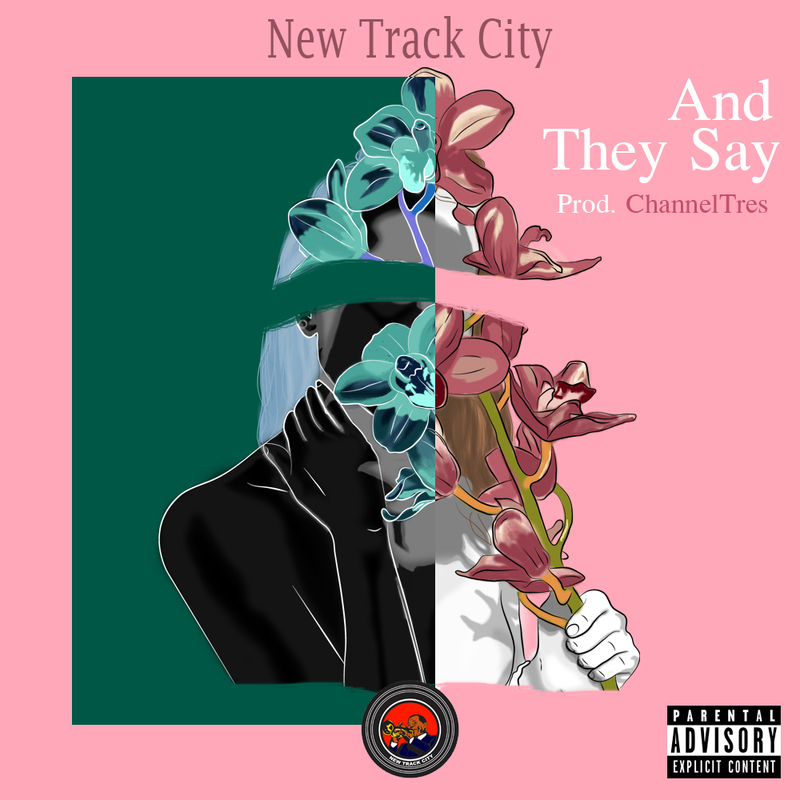 In my Kanye voice “…you ain’t up on this!” Yep, that’s how I felt when I listened to the hip hop/jazz trio New Track City’s music for the first time today. From their new release, the high energy “And They Say”, to their “8:30 PM (Unbelievable Freestyle)”, which is fire, AND subsequently “The Wave” and several other tracks from their “Spring Exceeds Water” project…clearly, these brothers have mastered the fusion of hip hop and jazz. I’m disappointed that Bem (1/3 of New Track City) only sent me ONE track – thank God for SoundCloud and youtube. No worries though, my ears have been pleased with all of New Track City’s musical offerings this afternoon. Thank you! Y’all take a listen too, and enjoy!